Japanese troops entering Shenyang during the Mukden Incident. The Mukden Incident, also known as the Manchurian Incident, was an event set up by Japanese soldiers as a reason for invading the northern part of China known as Manchuria in 1931. 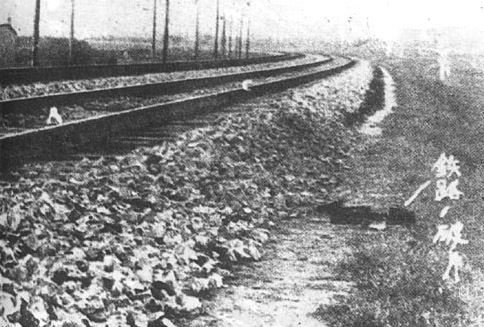 On September 18, 1931, a little amount of dynamite was blown up by a Japanese soldier near Japan's South Manchuria Railway near Mukden. 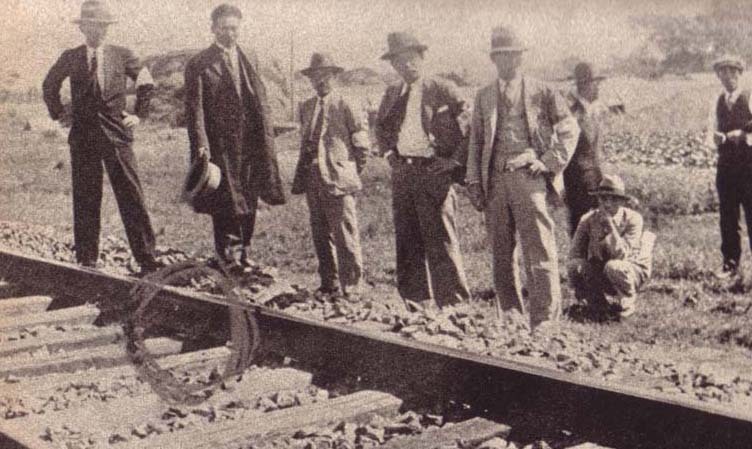 Although the explosion was so weak that the rail was still usable, the Japanese army, blaming the action on the Chinese people, fully invaded Manchuria, leading to its occupation. Japan set up its puppet state of Manchukuo six months later. Soon the world knew the event, leading Japan to diplomatic isolation and its withdrawal from the League of Nations. Chinese delegate addresses the League of Nations after the Mukden Incident in 1932. Mukden Incident Facts for Kids. Kiddle Encyclopedia.